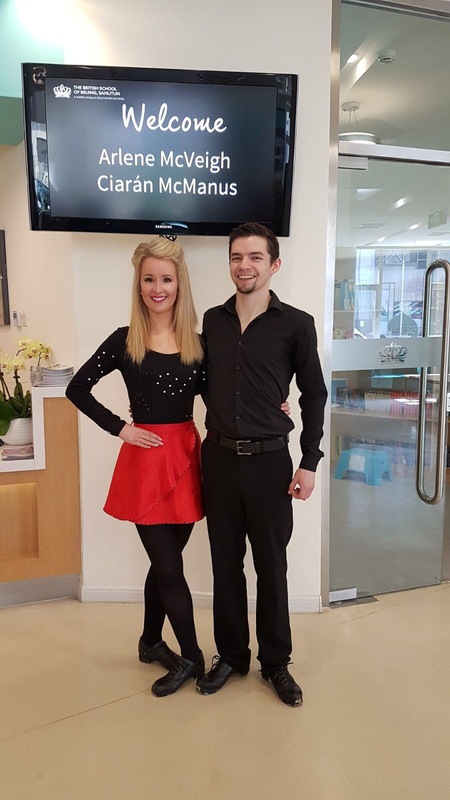 multiple accolades at regional, national and international level, she became a champion dancer ranking in the top 5 in all major competitions and has won both Dublin and Leinster Championships on numerous occasions. festivals throughout Europe. She has taken part in various programmes on National and International television, most notably, BBC&#39;s ‘The Tudors’. 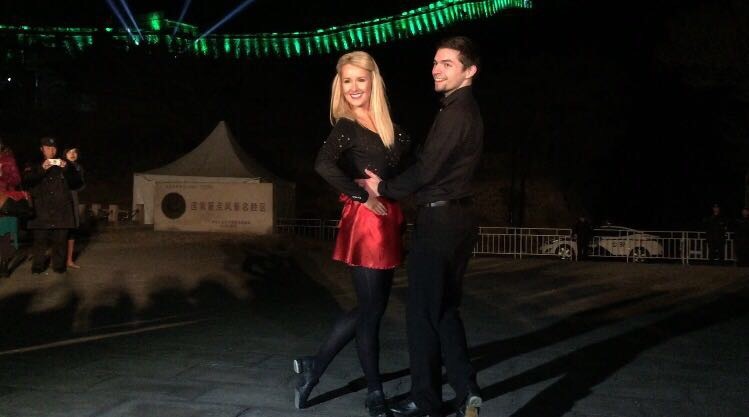 As well as Irish dancing she is a keen runner, taking part in numerous mini-marathons throughout Ireland. She is now studying a PME Masters in Primary Education. 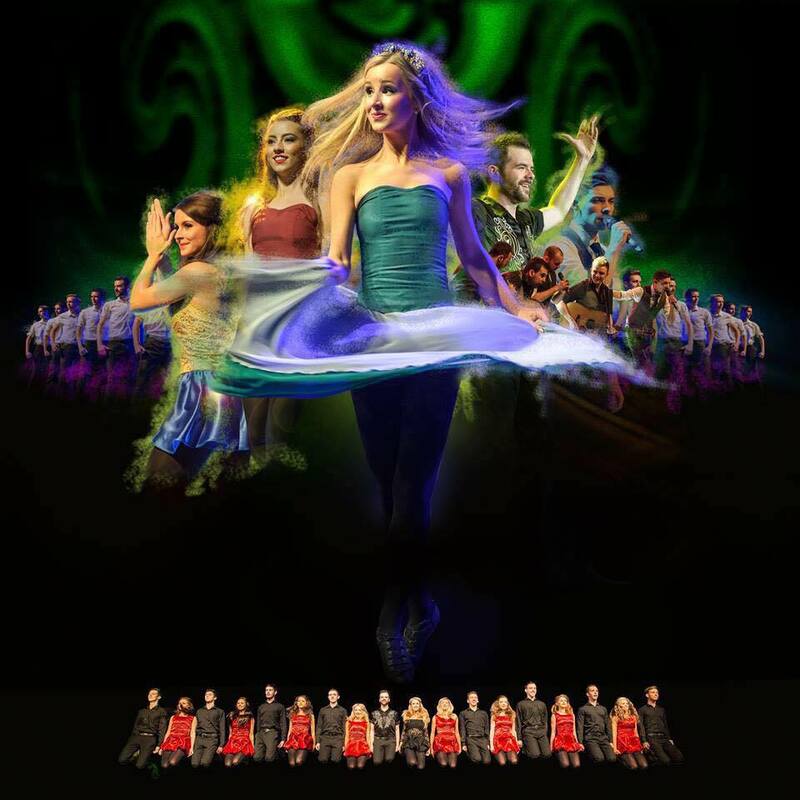 Arlene’s studies combine her two great loves Irish dance and her love to educate children. Between touring dates and studying Arlene resides in her hometown of Drogheda where she regularly performs for Damhsa at numerous events across Ireland and at The Belvedere Irish Nights, a resident dinner and show which takes place in the Belvedere Hotel, Dublin.